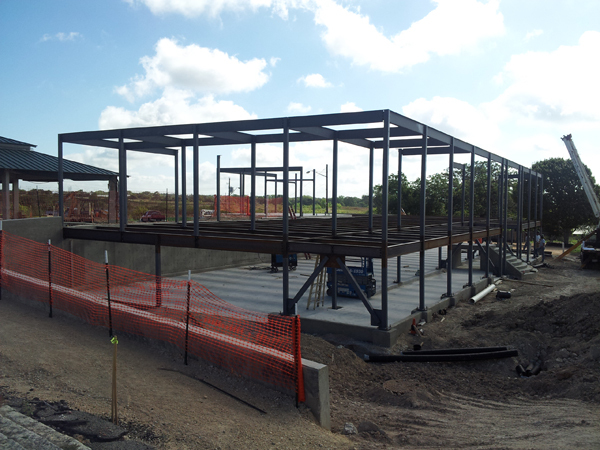 The City of Austin Morris Williams Cart Barn, Proshop & Community Center is a two level approximately 10,000 sf concrete structure that replaced the prior pro shop. The pro shop has a “low country” style with large wrap-around sitting porches and an open floor plan. The main level of the building includes the pro shop with offices, large kitchen, dining areas and restrooms with showers. 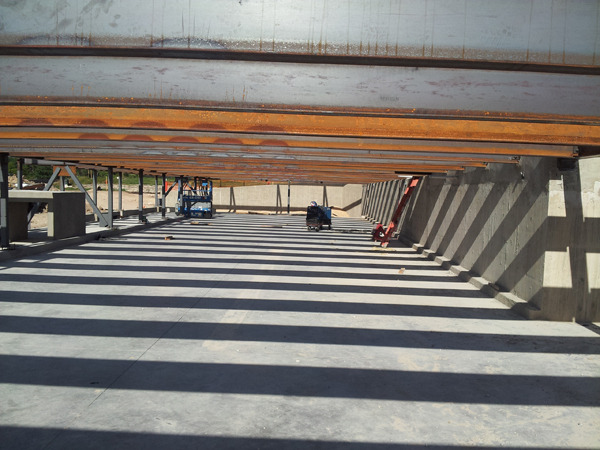 The cart barn is the lower level of the structure and it’s nestled into the hillside. 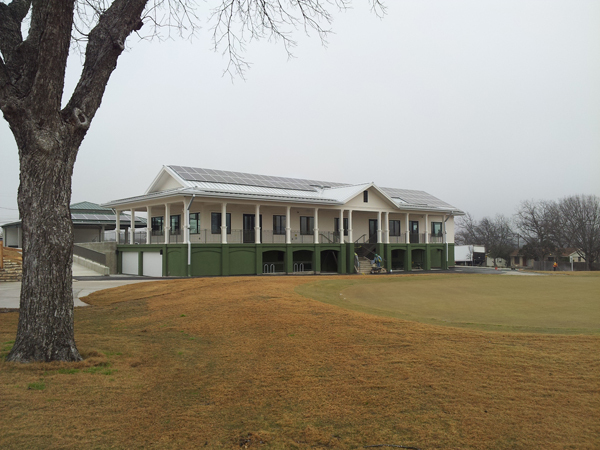 The City of Austin Parks and Recreation Department coordinated the construction of the new pro shop with the renovation of the existing golf course. 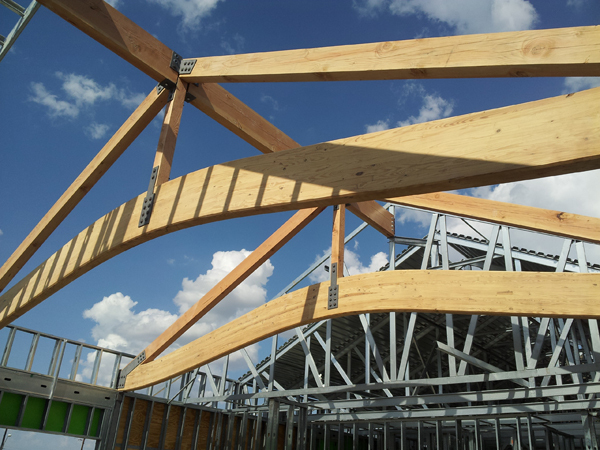 The project utilized steel and composite framing, light gauge framing, and wood trusses utilizing recycled glulam members.